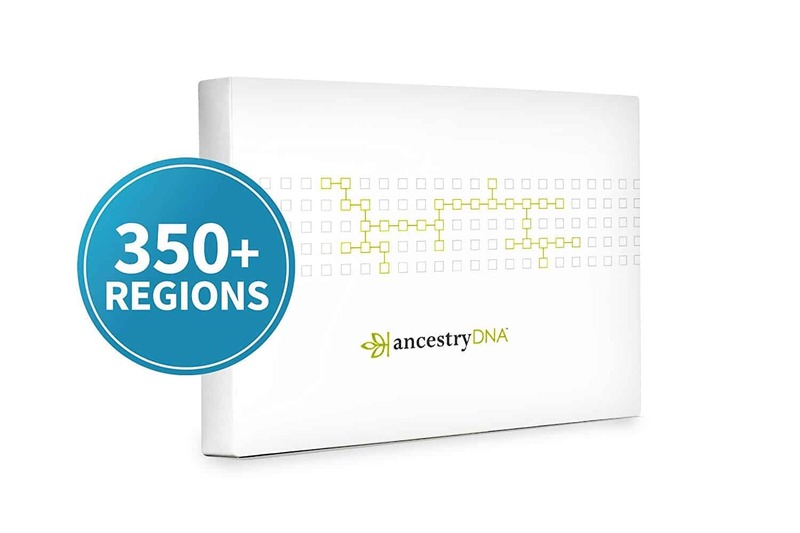 350+ regions covered in the Ancestry DNA kit. 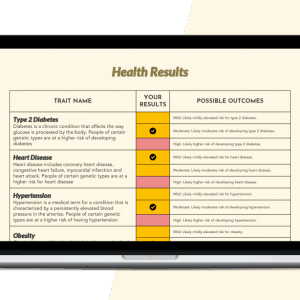 Provides information about whether you carry genetic markers associated with risks for 50 health conditions. 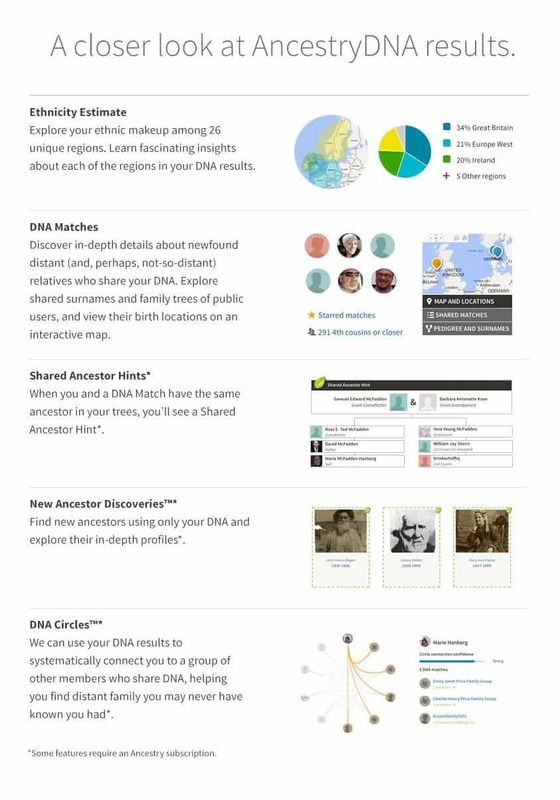 Xcode is not affiliated with Ancestry DNA. 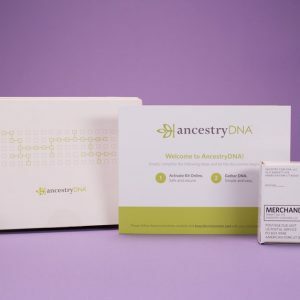 Fulfilment of the Ancestry DNA kit order will be by Amazon. 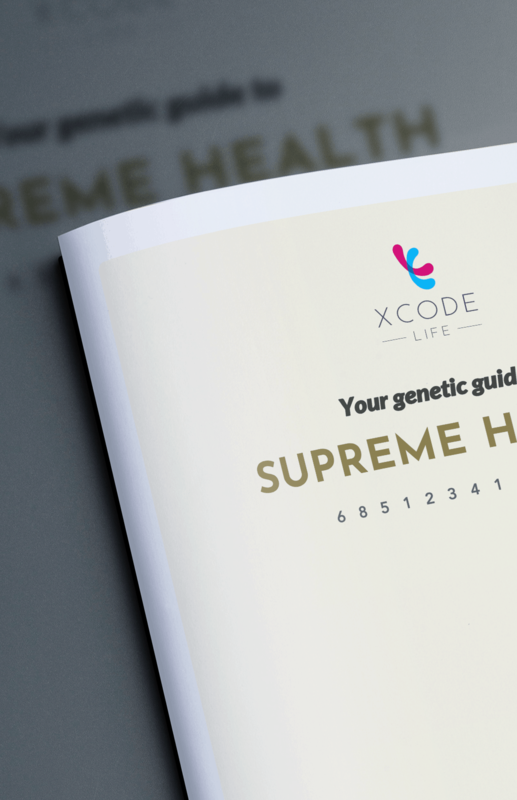 Fulfilment of the Health report will be by Xcode once raw data is received.